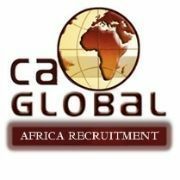 Our client is in need of an Assistant Training Officer from a background in the mining industry to join their team on site in the Northern Cape. Compilation of career development programs. Compilation, implementation and maintenance of training materials and equipment. Ensuring that health, safety, environmental and quality standards are adhered to.